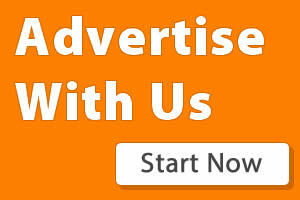 Its another free unlimited internet trick as i promised you guy yesterday and we will be heading down to South America. This trick is for Colombian users on the Tigo network and as usual, getting this trick to work doesn't require any cumbersome procedure but some simple configuration. 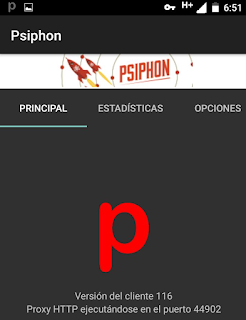 Android, iOS and PC users can also benefit from this trick using the Psiphon handler or any other tunneling app that you trust think would do the job is ok. Simply follow the below procedures and enjoy this unlimited free internet trick while it lasts. 4. When you are done inputting the above, save and click on connect. Leave it to establish connection to internet and then enjoy free unlimited internet! Remember to drop your comments after reading the post. 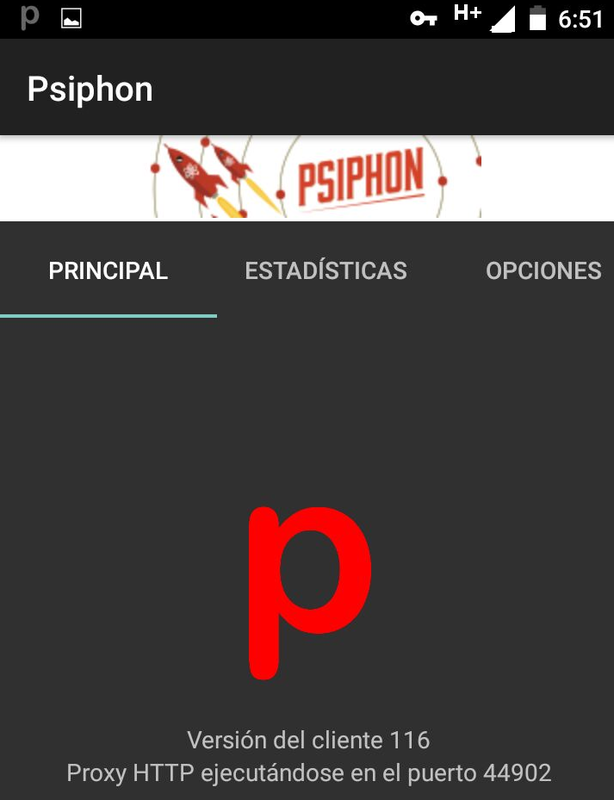 Tags: Unlimited free internet trick October/ December 2017, Psiphon vpn free internet, 4G free internet.